It only happens ONCE a year...and this year it was SOLD OUT. So if you weren't able to make it, don't worry. I have some pics in store for you! 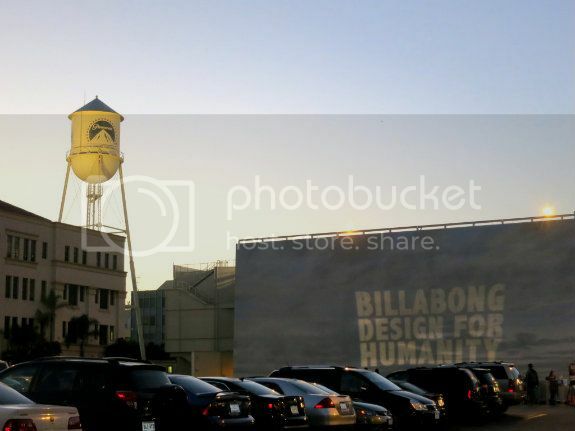 What is Billabong Design for Humanity? 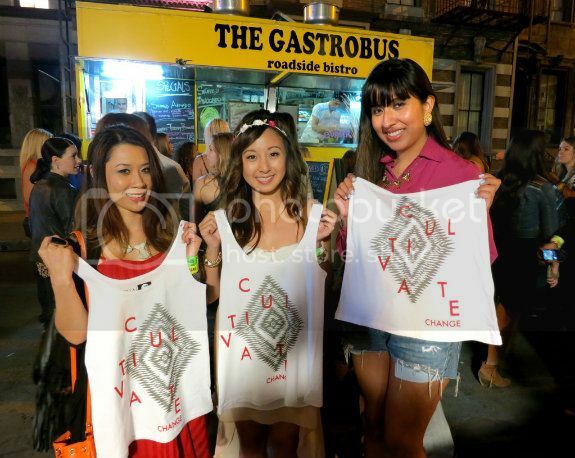 A fashion, art, music block party that's what! 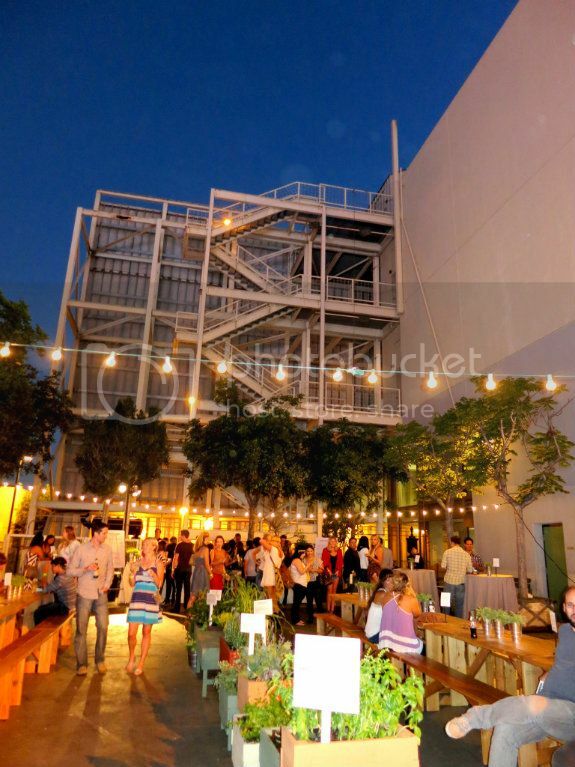 Located none other than inside the cool lots of Paramount Studios, Los Angeles. Have you ever been? It's pretty HUGE! 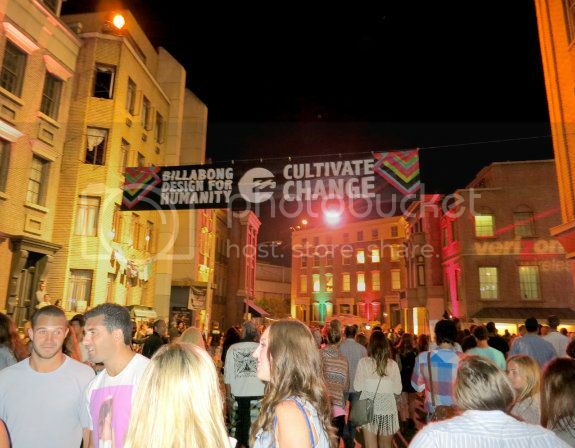 This year Billabong teamed up with the Chipotle Cultivate Change Foundation, an organization dedicated to creating a more sustainable food supply, to help raise funds from their 6th Annual Design for Humanity event. Us first-timers! 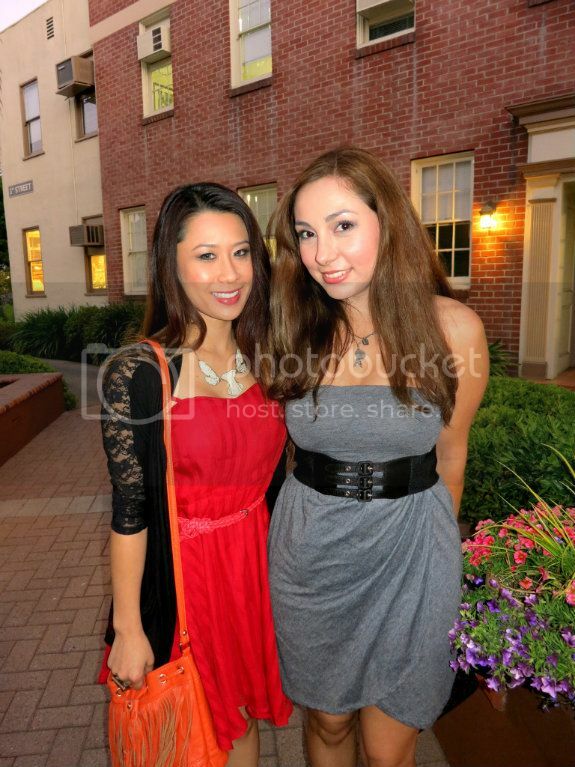 Went to this super fab block party with my fellow fashion lover Judybug! 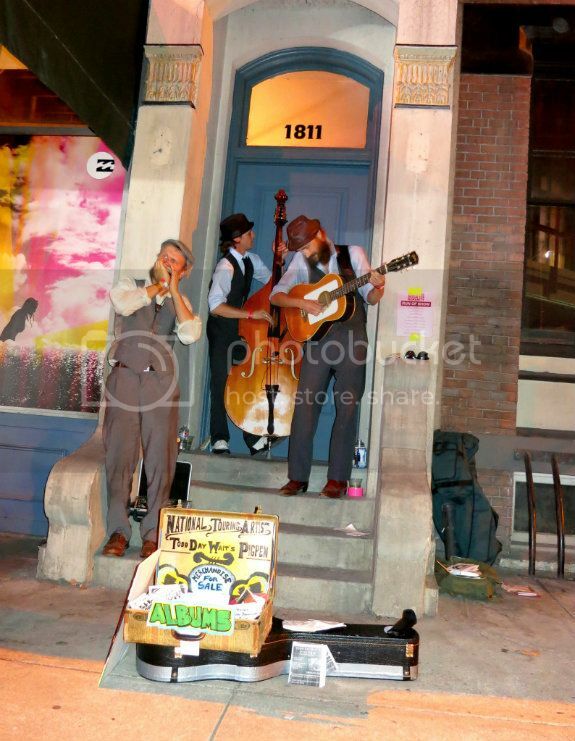 Listened to musicians playing in the NY Streets Backlot. Aren't their outfits reminiscent of old New York style? Love it. Enjoyed live music throughout the night with special performances by: Imagine Dragons, Walk the Moon, The Lumineers, and The Joy Formidable. The energy of the crowd singing along to the music was pretty amazing. 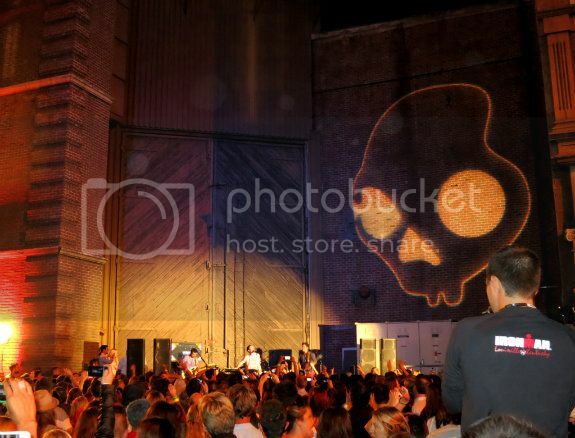 Of course there HAD to be a Billabong fashion show! Couldn't miss out on that! There swim collection was filled with lots of neon colors and daring cutout designs. I'm going to have to find out where I can get my hands on some! Oh what a night! 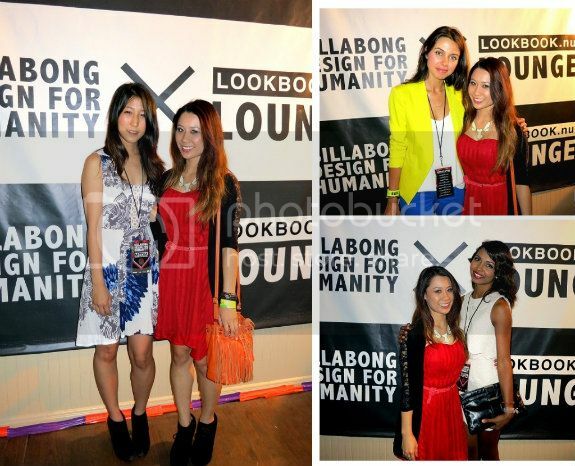 Judybug and I had a BLAST at the 6th Annual Billabong Design for Humanity event! Who doesn't love fashion, food, music, and art right? So it was really fun being able to attend an event AND support a cause at the same time. That's what I call a win-win in my book! We can't wait to see what's in store for next year! P.S. Check out my Facebook for event pics coming soon here. Cute photos! Looks like such a fun event! Love your dress! im jealous this looks amazing!! and that dress is killer! how fun!! I would love to go to something like this! Thanks for your comment! You look gorgeous and this looks like such a great show! beautiful! !I love your stylish look! really nice outfit, particularly the fringe bag!